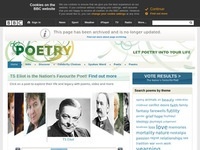 Poems can be searched by poem, author and subject. Poems can be searched by occasion, themes and styles. Audio collection of up and coming poets.  A Canadian website with poems searchable by genre, moods and styles. 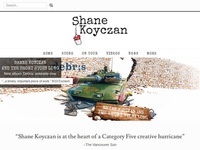 Website of Canada's most famous spoken word poet. 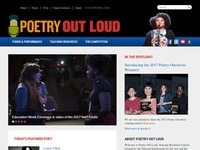 Videos of poems on culture and identity. 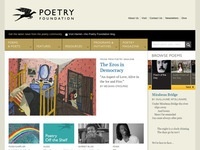 All poems can be searched by theme. 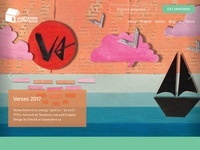 A collection of Canadian poems curated by the University of Toronto. 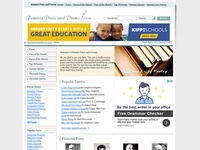 A Canadian website that features an extensive listing of poems and teacher resources.